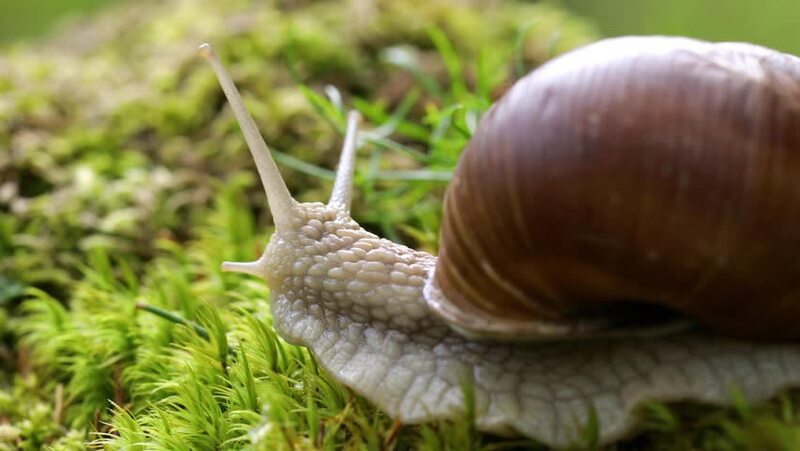 Helix pomatia also Roman snail, Burgundy snail, edible snail or escargot, is a species of large, edible, air-breathing land snail, a terrestrial pulmonate gastropod mollusk in the family Helicidae. 4k00:19Helix pomatia also Roman snail, Burgundy snail, edible snail or escargot, is a species of large, edible, air-breathing land snail, a terrestrial pulmonate gastropod mollusk in the family Helicidae. 4k00:32 4K shot. Snail in moss macro view, realtime. hd00:27Helix pomatia also Roman snail, Burgundy snail, edible snail or escargot, is a species of large, edible, air-breathing land snail, a terrestrial pulmonate gastropod mollusk in the family Helicidae. hd00:30Helix pomatia also Roman snail, Burgundy snail, edible snail or escargot, is a species of large, edible, air-breathing land snail, a terrestrial pulmonate gastropod mollusk in the family Helicidae. 4k01:02Helix pomatia also Roman snail, Burgundy snail, edible snail or escargot, is a species of large, edible, air-breathing land snail, a terrestrial pulmonate gastropod mollusk in the family Helicidae.